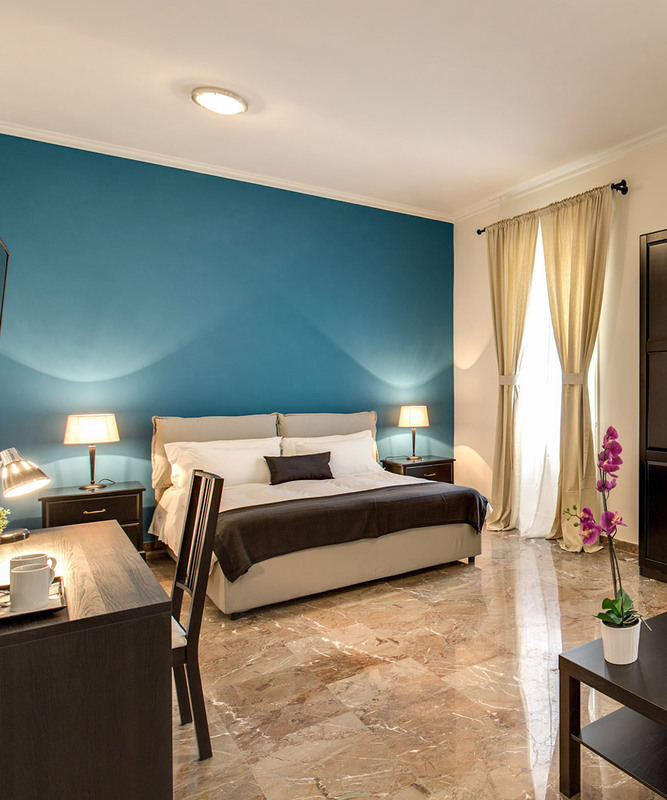 As can be seen from our Photo Gallery, YHExclusive® offers modern and luxury Suites in addition to apartment accommodation for those who prefer a little more independence. Our GuestHouse YHExclusive SUITE 131 also offers great communal facilities including a spacious breakfast room serving a complimentary Italian style breakfast each morning between the hours of 7:30am and 10am. Parking available within 100m distance (on payment). 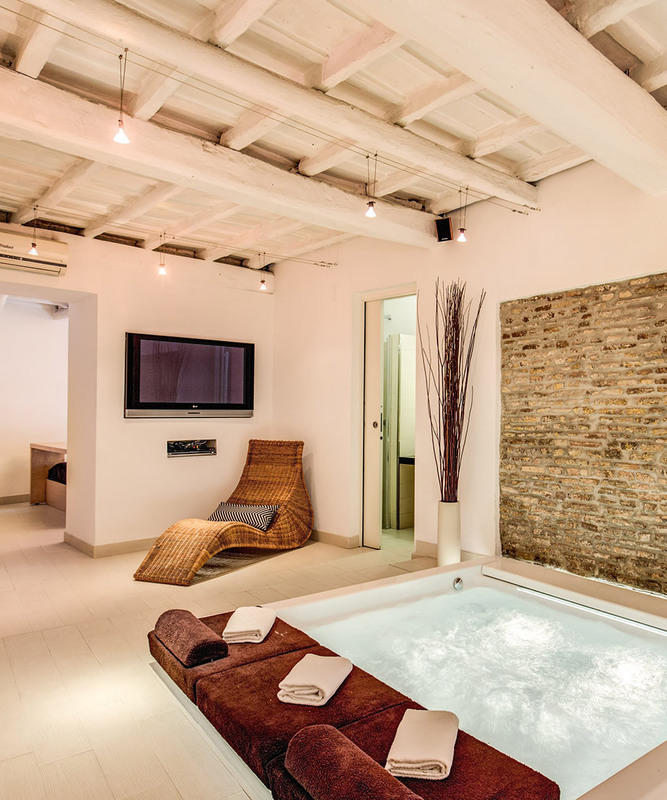 Located in the heart of Rome at Trastevere, YH JACUZZI SUITE is the perfect location for a romantic getaway and special events. The Suite is equipped with relax area with jacuzzi, double bed and private bathroom with shower. It offers all comfort as smart TV, stereo, minibar, air conditioning/heating, internet wifi, tea & coffee facilities and amenities set. Vip treatments available upon request.